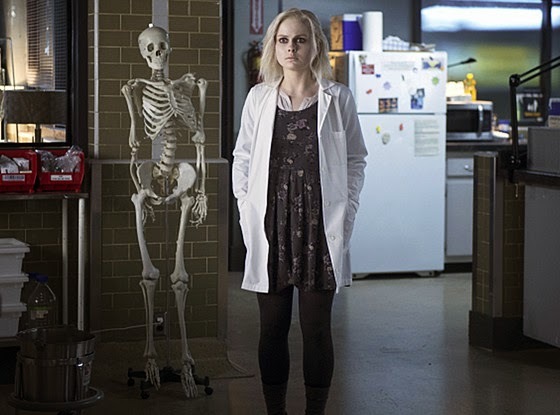 Are you watching izombie? 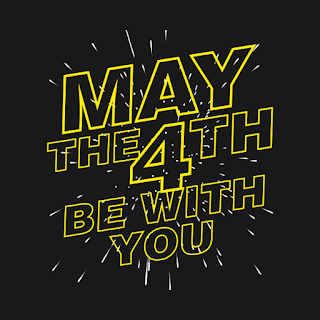 If not, you should be. I'm really enjoying the show so far. The characters are great and the writing and style of the show reminds me so much of Veronica Mars. I like the main character, Liv, a lot and root for her every episode. Her sassy attitude and narration remind me so much of Veronica Mars and I'm very OK with that. From the very first episode I fell in love with her hair, dark eye makeup, and clothes. 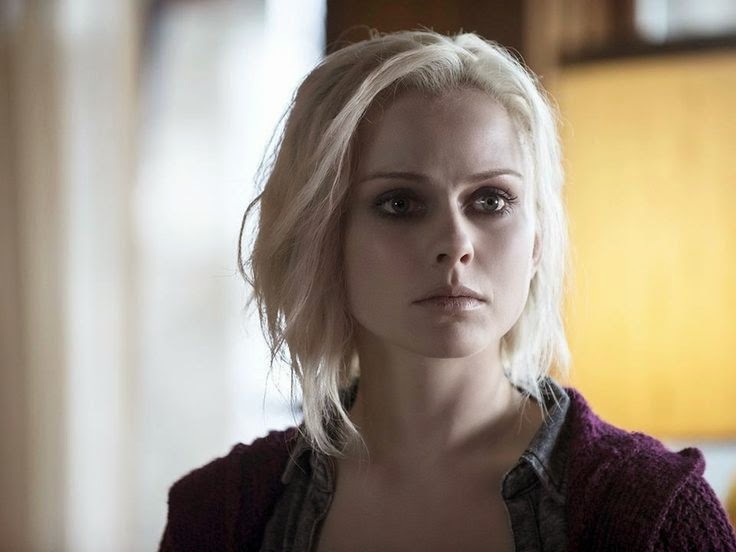 Yes, she's a zombie which is why she has platinum hair and wears extra makeup but I love the look. And her hair style makes me want to cut my hair yet again too. Her dress, tights, booties, and sweater outfit combos make me want to copy her style every day. Plus, I forgot how cute hoodies looked with dresses. 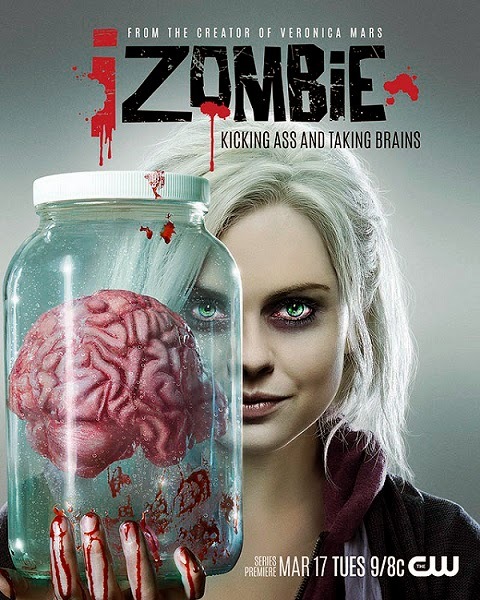 Have you watched izombie yet and if so, do you like it? I definitely gotta look into this! Cute style, however what I reallyyyy love is her zombie look, the pale skin, dark undereyes and white hair. I'm thinking of dyeing mine white, so I'm uber-inspired now! I need to catch up! I only caught the first ep! I love her dress and her eye make up!! The show keeps getting better. Nope, never a bad thing! It's becoming one of my favourite shows. I've never even heard of it. It sounds kinda cool though, I will have to look into it. Your right thugh, her hair is pretty amazing. It's based on a comic book, which is also really good.